Christie’s Auction House is proud to wrap up its international watch season with two special live auctions in New York on the 15th and 16th of December, beginning with the: “OMEGA Speedmaster 50: From a Spacewalk to Today”. This event is a way to honor the 50th anniversary of the Gemini IV spacewalk by astronaut Edward White with 50 lots up for bid at auction. 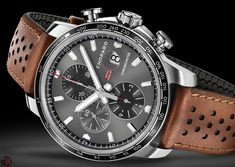 The Omega Speedmaster is one of the original sports chronographs and is a much admired timepiece by both collectors and horology enthusiasts. 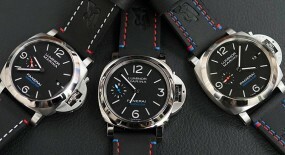 Up for auction will be a wide range of limited edition watches with space mission themes, as well as some timepieces that were actually used in space! 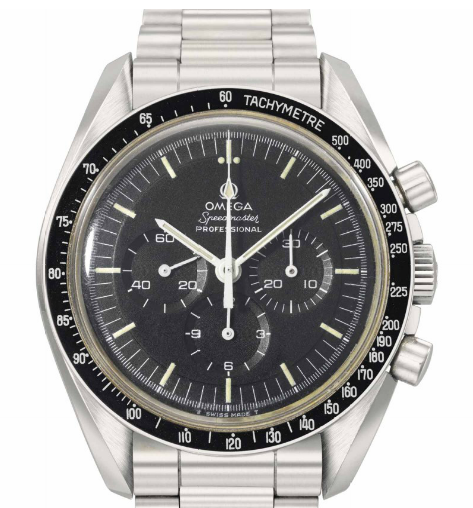 The highlight of the evening will be a Speedmaster worn by Ron Evans during the Apollo 17 mission of 1972, which was the last man operated lunar mission to take place. 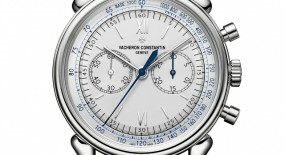 This is Christie’s first watch themed auction and also the first to be exclusively dedicated to one particular model, in this case the: Speedmaster. 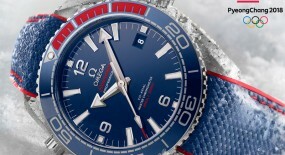 These were the results and price points obtained at the Omega auction last night: (http://bit.ly/1Mjx1vv). They had predicted an outcome of $500,000 to $1,000,000 USD for the auction sales, but ended up with $1,304.125 USD! Which translates to a very positive result. 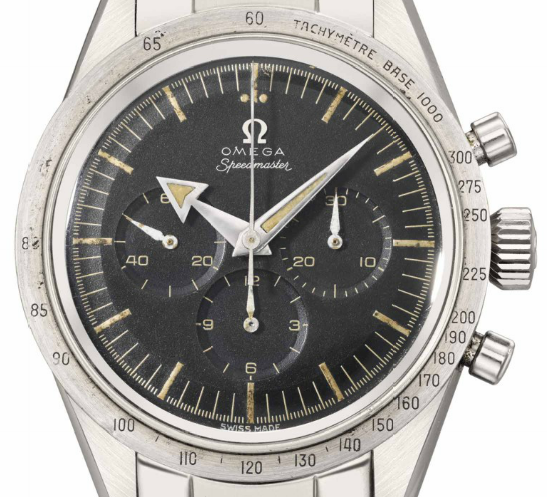 The top seller of the “Speedmaster Auction 50” wound up being the “Speedmaster Professional, caliber 861” which flew with astronaut Ron Evans on the Apollo 17, sold to the OMEGA Museum at an impressive $245.000 USD. This item as well as other space memorabilia was had in lot 15 of the auction. 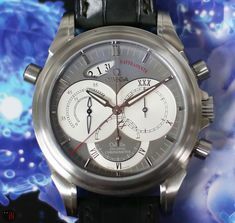 Lot 3 came in at second place with a “Speedmaster CK2915-1” circa 1957 being sold for $137,000 USD. 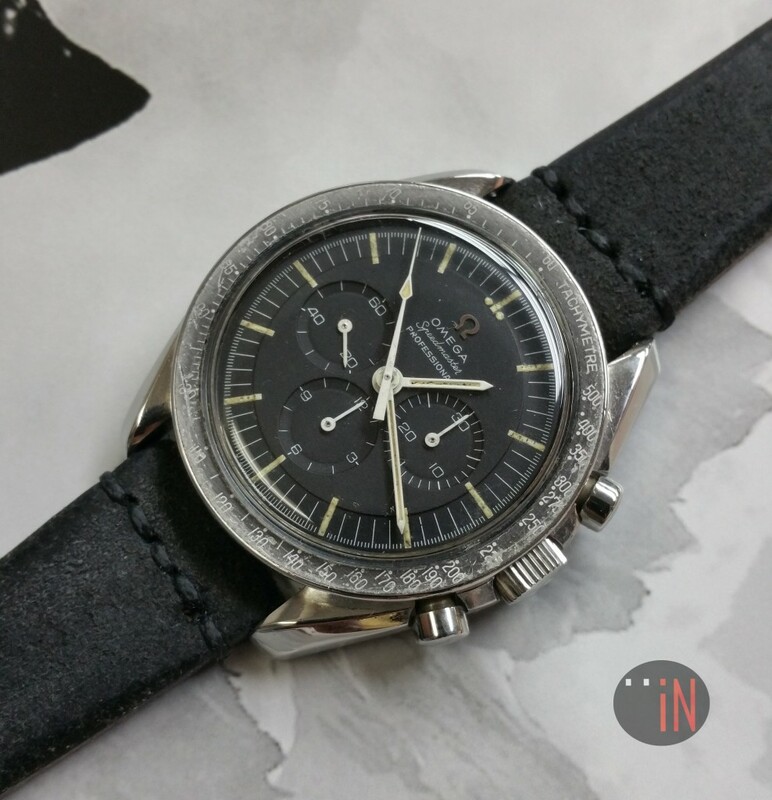 This particular Speedmaster belonged to the first generation of the first reference number and is highly desirable among collectors. There was another model of this year auctioned off in lot 4 and it also reached $118,750 USD although it had been estimated at $50,000 to $80,000 USD. 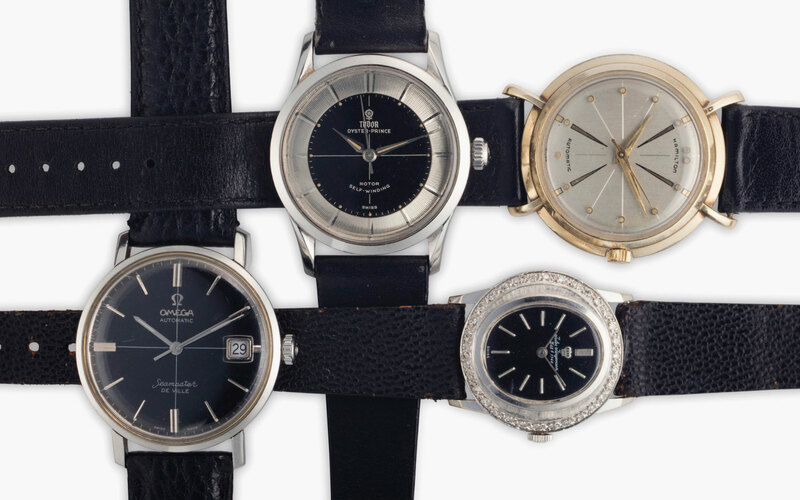 Christie’s second watch auction focused on “Rare Watches & Important Discoveries” presenting 190 remarkable men’s and ladies watches, ranging from various price points. 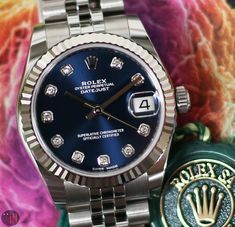 Reputably established manufactures will set the bids off with modern and vintage timepieces, with brand names such as: Audemars Piguet, Cartier, Patek Philippe, Rolex and others. 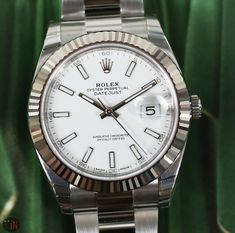 Some highlight pieces up for auction include: a rare Audemars Piguet reference 5516 perpetual calendar with leap year indication; a Rolex reference 6100 with a cloisonné enamel dial; a Patek Philippe “Pearl of Bahrain” with pearl hour markers; or, a single-button Patek Philippe reference 130 chronograph. 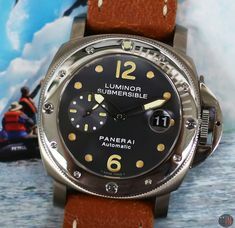 You can browse thru the watches and price points obtained at the “Rare Watches & Important Discoveries” auction by clicking on this link: (http://bit.ly/1Ylkofx). 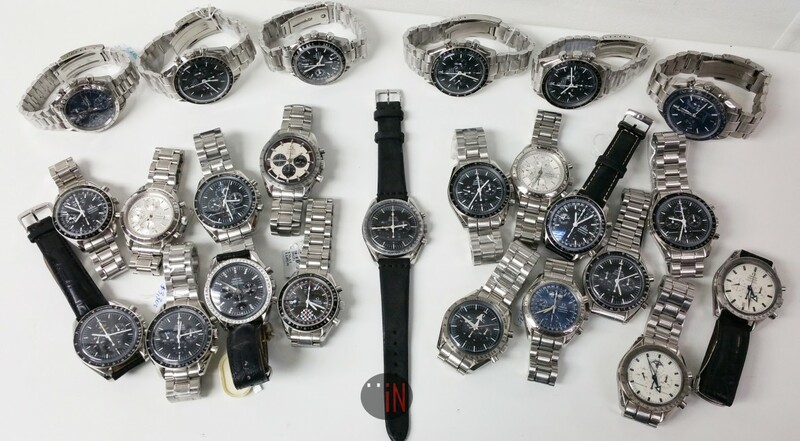 Christie’s second watch themed auction night almost doubled its prior night intake. 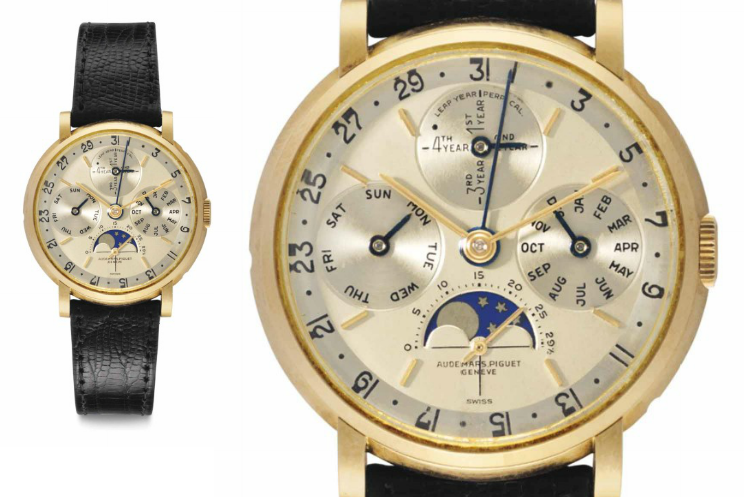 While Ron Evans, Apollo worn Omega Speedmaster brought in $245.000 USD, last night’s best seller an extremely rare: Audemars Piguet, reference 5516, with leap year, moon phases and a tow-tone dial, circa 1957 (estimated at $150,000 – $300,000 USD) sold for $545,000 USD! 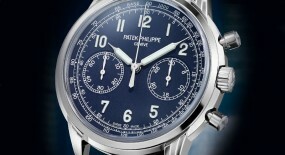 Other top earners were a: Patek Philippe, reference 130, circa 1937, at $509,000 USD; or a Rolex, reference 6100, with center seconds and cloisonné dial, circa 1952 (estimated at $50,000 – $100,000) for $317,000 USD; among many other impressive timepieces and price tags. 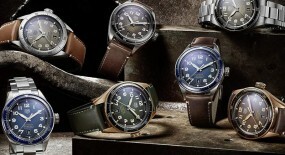 Besides the live auctions, Christie’s Watch Shop is still curating a holiday sale of exquisite watches exclusively online thru their website (https://onlineonly.christies.com/p/christies-watch-shop-home/15) with fixed prices and free shipping up till December 17th. 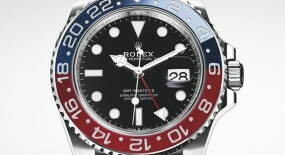 They are the only auction house to be combining online and salesroom watch sales this season. Another noble initiative is their auction of four watches worn on the hit AMC TV show “Mad Men” at no reserve, the lot included a: Omega Seamaster, circa 1960, worn by Donald Draper (actor Jon Hamm); a Tudor Oyster Prince, circa 1959, worn by Roger Sterling (actor John Slattery); a Hamilton Automatic, circa 1960, worn by Pete Campbell (actor Vincent Kartheiser); and a Jules Jürgensen, circa 1960, worn by Megan Draper (actress Jessica Paré); with part of these proceeds going towards “Doctors without Borders”. 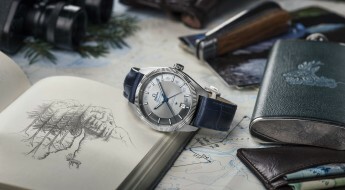 For the last 8 years Christie’s has lead the watch auction market, reporting an impressive $800 million in sales with the highest sales rate in the industry at 91%. 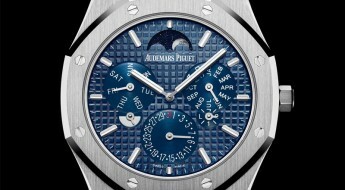 Just this year alone they have held auctions in five major cities: Dubai, Geneva, Hong Kong, Shanghai and New York. 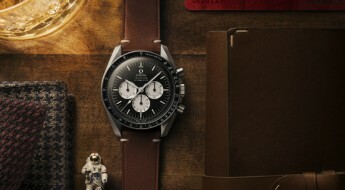 These two latest auction events: “OMEGA Speedmaster 50: From a Spacewalk to Today” & “Rare Watches & Important Discoveries” obtained a combined total of $10,064,250 USD. 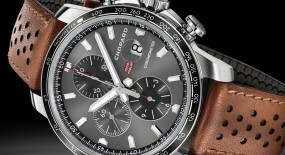 Visit our shop Element iN Time and check out our selection of OMEGA Speedmaster and other models, brands. 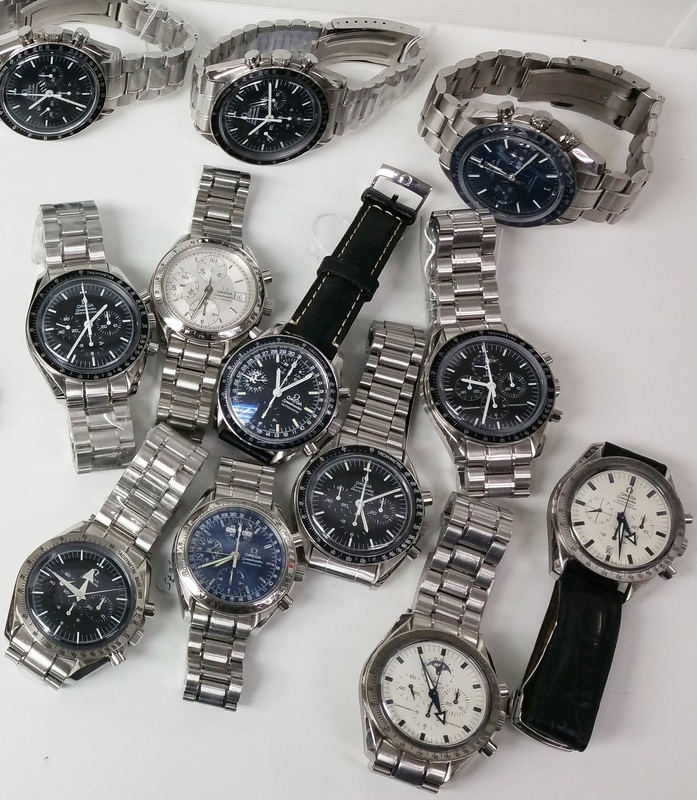 We recall that all Omega Speedmaster models, caliber 321, sold for over $10,000 USD. 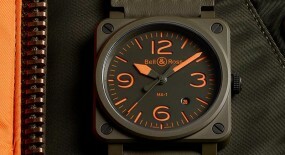 Some may argue that this is a very high price point, but many have countered that it has been an undervalued watch. 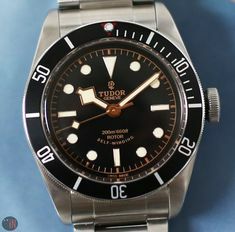 Besides the fact that it is increasingly harder and harder to find one of these watches in good condition with all its authentic parts. But, we just may have some! 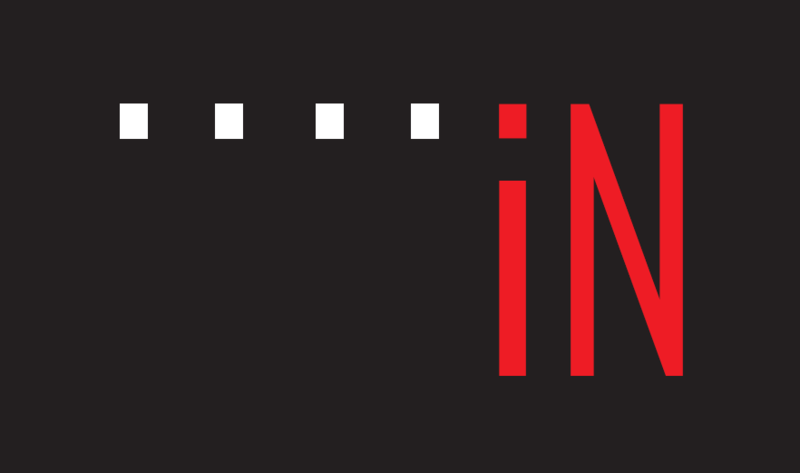 Happy Holiday shopping from EiT.